Often in the court process the power of decision making can be taken away from people. Collaborative Family Law looks to help parties reach solutions that effectively satisfy their interests and allow them to choose how they want to move forward in their life. At its foundation Collaborative Family Law is the agreement between the parties to settle their matter(s) and their disputes without going to court. The Collaborative process is very useful in minimizing the negative impacts that the litigation model of family law can have of parties and their on-going relationship with each other. Effectively used the Collaborative Family Law process allows people to retain much more of the control over the decisions which can impact their lives. The Collaborative Law process requires full disclosure and follows the principles of interest based negotiation which works to identify the needs and interests of each party and to generate options which will help the people involved find the solutions which work for them. Each party will retain their own Registered Collaborative Family Lawyer. Having collaboratively trained counsel involved ensures that each person has an advocate and that legal rights and obligations are considered. 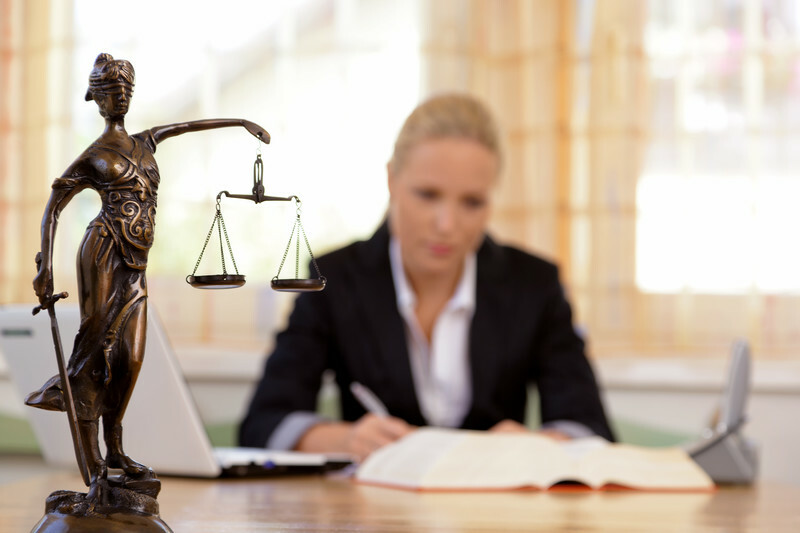 In the Collaborative process the lawyer’s sole purpose is to assist the both of you to arrive at a settlement, custom tailored to the people involved. In Alberta, as in other jurisdictions, lawyers who practise Collaborative Law are designated as Registered Collaborative Family Lawyers and are members of associations that set guidelines for their members and the training required to offer their services as Collaborative lawyers. In our office Jim Taylor is a Registered Collaborative Family Lawyer.